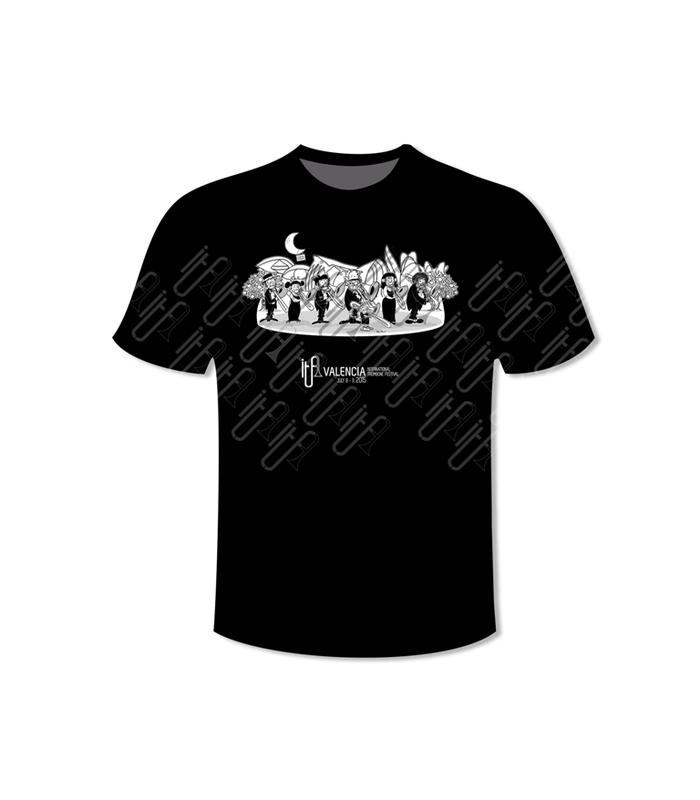 Want to get the ITF2015 official t-shirt? Join the ITF2015 before May 10 and you will get it for free. Join now and share it with your friends!